It won’t be easy, but incoming Governor Charlie Baker will definitely accomplish at least this basic Massachusetts task. Baker’s administration will extend the successful economy of Greater Boston outward. Baker and Polito have spent at least as many campaign and post-election hours in Worcester as in Boston. Politically, they have to. Baker carried every commnity in Worcester County except the city itself, and by large margins. These voters are counting on him to give them attention — and a better economy. So is Polito. Worcester lies just beyond commuting distance from Boston, but to new businesses it offers advantages : much cheaper housing than Boston’s and plenty of under-utilized commercial land. 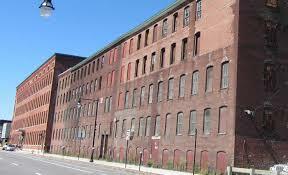 Boston’s old factories and lofts have all been reconfigured, as technology space and hugely expensive condos. Nothing like has yet befallen Worcester. But with a city administration eager for economic progress, and a Governor whose Business and Econimic Development chief, Jay Ash, knows how to negotaite attractive deals to lure businesses to a location, Worcester is sure to become a “hot” place to site. 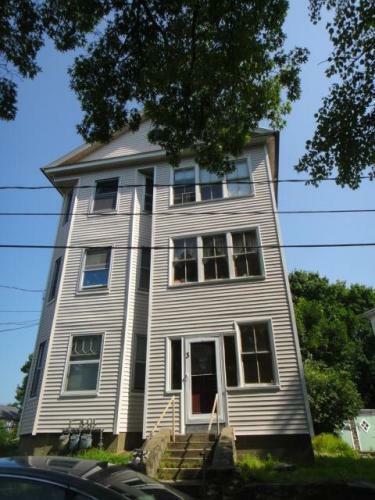 Three bedroom Worcester apartments rent for $ 1,000 to $ 1,400, as opposed to Boston’s $ 3,000 and up. Worcester has almost as many colleges, a booming night life, an auditorium (the Centrum) for major entertainments, a restaurant row (Shrewsbury Street) second to none, and easy access to the new MGM casino in Springfield. Juan Gomez, a Worcester activist now running for Mayor, famously said at a Baker rally during the governor campaign, “we don’t need more programs, we need more opportunity !” Chalk it up. 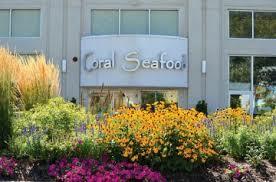 1.Springfield has the new MGM Casino to look forward to, but it won’t be up and running for a few years. Meanwhile, Springfield house prices remain much too low to attract investment or to repay upgrades; downtown lacks every modern amenity; and at 100 miles from Boston, the city cannot connect economically or culturally to the Boston boom. 2.New Bedford and Fall River lie much nearer to Boston, but they’re difficult to access from the Interstate highway system that makes the Route 128 and 495 belts, north of the Masachusetts Turnpike, so effective a commercial zone. 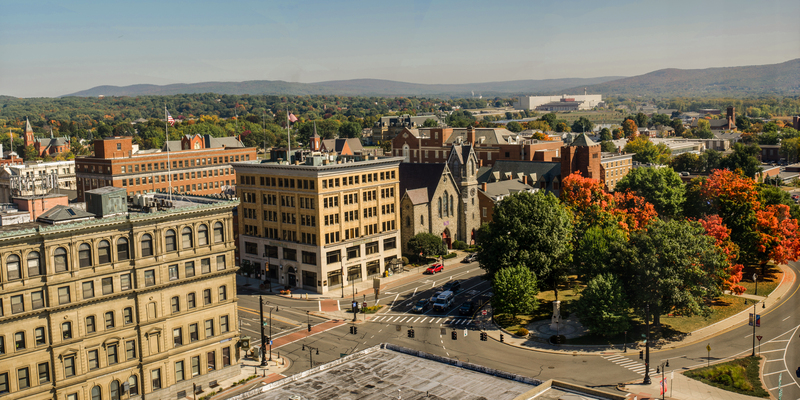 3.Pittsfield, all of 135 miles from Boston, and west of the Berkshire ridge line, connects more to New York state than to the rest of Massachusetts : it’s just a 30 mile drive to Albany, the state capital, and its Tri-City complex (Schenectady and Troy). Until two decades ago it was home to a major General Electric plant : but that’s now long gone, and the city has endured a bankruptcy. Pittsfield’s problems extend throughout the northern half of Berskshire county, to Adams and North Adams. Small manufacturing once made these inacccessible communities matter. No longer. The “mittelstand” is the vast honeycomb of middle-sized, mostly famiuly-owned, specialty manufacturing enterprises that make the Geramn economy so powerful. Most “mittelstand” enterprises are located outside Germany’s major cities — some of them in small cities indeed, and all over that country’s landscape. Successful “mittelstand” businesses provide such niche prodcts as ice making machines, pressure valves, hydraulic brake systenms, water pressure valves, fire extinguishers, electric pumps, and the like : markets that each “mittelstand”: business dominates, even owns altogether. In the small cities where they’re loacted they are that town’s employer. That’;s how it used to be in back-counhyry New England, but few such American businesses survived industrial phase-outs, as most of our middle-stand operations either sought to become biggies, or were bought out (most being publicly traded corporations) and foled into others’ biggie operations. in Germany that didn’t happen, because family-owned businesses, unlike companies publicly traded, couldn’t be bought out aginst the owners’ wishes, and because the best middle-stand businesses paid their workjers incredibly eell — and still do. In western and soiuth-coast Massa husetts a few such businesses remain, and baker during the campaign sometimes talked about business development in these parts of the cstate as if he had “mittelstand” in mind. Replicating the German model will not be simple. That nation’s middle-firms took decades, even a century, to achieve — and maintain — market omiance of extremely specialized niches. The long view will be needed : and Americans rarely accept it. German’s middle-firms also have a huge geographic advantage. They’re right there in the heart of the world’s largest market — all of Europe — and well attuned, politically and by cultural habit, to doing business with every player in the Middle East, as we are not. America, on the other hand, is separated from most of the world by the vast distances of our oceans. Transportation costs alone put our piotential middle-firms behind an eight-ball. Still, Baker wants to connect the manufacturing businesses of tMassachustts’s outlying regions with their school systems, so that graduates can target available jobs, many of which, Baker said, go unfilled. This is a good first step for Baker and Jay Ash to take. Somehow, we must make the deep valley towns of Berkshire, the by-passed city of Springfield (and nearby Holyoke, where hundreds of acres of brick factories sit empty), and the port cities of the South Coast havens of family-owned, middle-sized, niche market manfacturers (or servicers : because some services, too, have niche sepcificity) who can develop, over time, sufficient market dominance to prevail long-term. Massachusetts once had many thousands of such firms. The future of our state’s west and south may depend on doing it again.